3.5% in fatalities is pretty high. I guess a lot of those probably happened in the early days so it has possibly dropped off quite a bit since then. I guess if you looked at the fatalities that took place with car travel or plane travel in the early days it might also be high. It will be interesting to see how they cope with the radiation issue. Rather than fruitflies maybe they should be testing with cockroaches as they are always put forward as the most resistant to radiation. Well they lost 2 space shuttles, so the Russians lots a few in the early days but the Americans lost theirs on those two ill fated trips. The training events were more in the early days though. 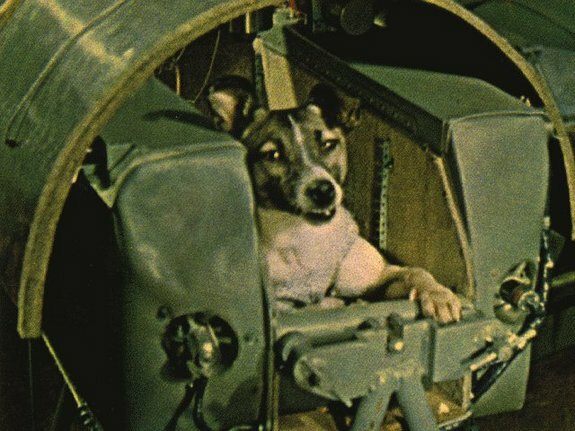 Any loss of life is sad, and it is a shame that animals have lost their lives during space travel. It is a very tough one though, as without them, many more humans would have probably died. If they do put a dog in the Mars capsule, they will need to give it a good hoovering before the astronauts go in!